Patrick leads Transformational Leadership activities on the African continent. He has been a TL trainer and has been using TL as a tool for strategic business and leadership consulting since 2011. Patrick is the founder of Crossover Transformation Group – an organization focused on offering Value Co-Creation services, a field of expertise focused on accelerating business and economic growth by putting together new relational and transactional economic structures that are constructed by uniting the uniqueness and diversity of thinking from participating stakeholders. Patrick’s passion is in developing and working with leaders and organizations that are committed to unlocking the vast economic potential of Africa while at the same time harnessing the inclusive intellectual and emotional intelligence of the different people groups in Africa so that new sustainable systems of inclusive wealth creation and prosperity can be created and established on the continent for the benefit of all Africans. He is involved in leadership and entrepreneurship development in Africa and Asia. He has extensive experience in working in culturally and racially diverse environments both locally and internationally and possesses a unique gift in vision casting and drawing diverse people into jointly developing a platform of trust and unity that enables greater levels of success in deal making, project implementation or strategy development and execution. Prior to starting Crossover Transformation Patrick led a successful corporate career in the IT industry. He started his career as a computer technician moving through the ranks to eventually hold senior executive positions including, District Sales Manager at Hewlett Packard, Strategic Sales Director at Oracle Corporation and Sales Director at Computer Science Corporation. In 2005 he left the corporate environment and co-founded Umliba Investment Corporation – a South Africa based specialist information and media focused investment holding company. 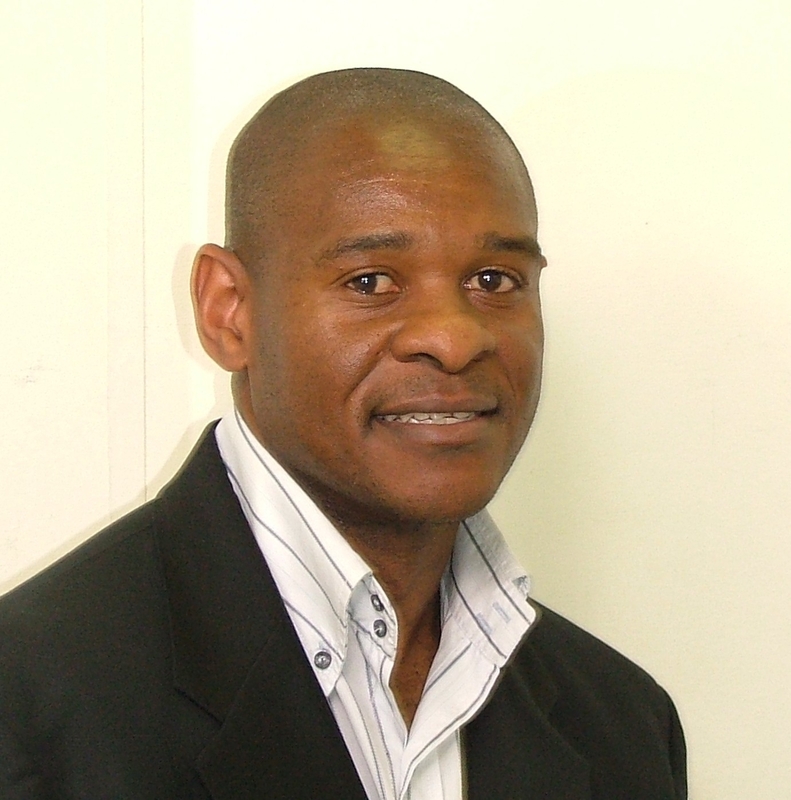 Through this company he set up a joint venture company called PA Sport South Africa (a leading sports information provider) together with London based Press Association Group. In 2008 he further co-founded Livemobile – a mobile media and services company which became the first African organisation to win a Global Mobile Marketing Award for innovation in sports based mobile marketing. He exited this side of business to start Crossover Transformation in 2011. Patrick is married to the love of his life, Maude and they have been blessed with two boys – Tinotenda and Tadiwanashe. They are Zimbabwean’s who are based in Johannesburg, South Africa.